Celtic take on city rivals Rangers on Saturday in the 409th renewal of the world-famous Old Firm Derby in Glasgow. 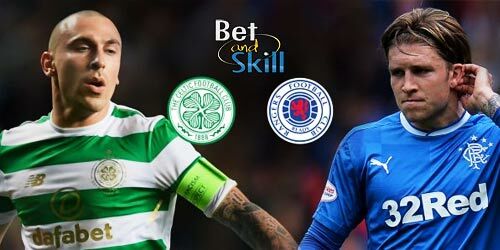 This article contains our Celtic vs Rangers betting preview with predictions, betting tips, starting lineups, team news, best odds, bookie promotions and no deposit free bets on the Old Firm Derby! Celtic are still storming clear at the top of the Scottish Premier League table with a 8 points commanding lead over 2nd placed Aberdeen. They saw their domestic record-breaking 69-match unbeaten run ended with a surprising 4-0 defeat at the hands of Hearts earlier this month. Anyway, the Bhoys remain unbeaten in 39 home league games. Brendan Rodgers' men enter the Old Firm Derby on the back of an impressive showing in the 3-0 drubbing of Aberdeen last weekend. Celtic have won six of their last seven matches against Rangers and have scored seven goals in their last three direct encounters without reply. Scott Sinclair has been passed fit after missing the last match with minor knee and ankle problems. After suffering a broken leg during the midweek win over Dundee, Johnny Hayes has joined Patrick Roberts and Tom Rogic in the treatment room. Anthony Ralston also remain on the sidelines due to knee injury. France U21 international Moussa Dembele will be probably rested with reports suggesting an £18 million fee has been agreed for him to move to Brighton. As a result, Leigh Griffiths is expected to sperhead the attack in a 4-5-1 starting system. Rangers come here in some inconsistent form. Losses to Kilmarnock and St Johnstone in recent weeks have seen the team dropping in third position, 3 points below Aberdeen and 11 points from the summit. They did manage to bounce back and boost up the confidence on Wednesday evening when they saw off Motherwell 2-0 at homeGraeme Murty was appointed as interim boss of Rangers following Pedro Caixinha's dismissal back in October but ha has very few hopes of landing the job permanently. The Gers have failed to win any of their last 10 matches against the Hoops inside 90 minutes. Having Ryan Jack stretchered off is a big concern for Rangers, who are already without midfielder Graham Dorrans and striker Kenny Miller through injury. Josh Windass is expected return to the team after serving a suspension. Eduardo Herrera was also injured in the midweek game but it is expected he will have recovered from a facial injury and will likely feature from the off upfront, alongsideAlfredo Morelos. 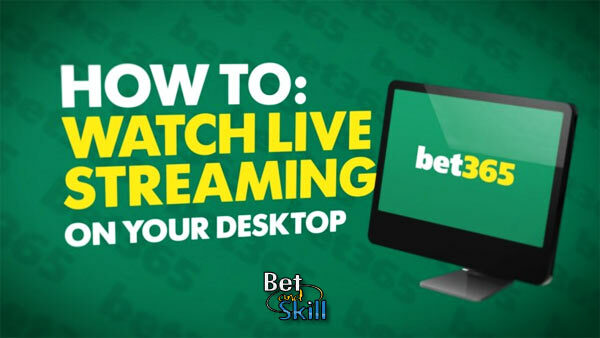 "Rangers vs Celtic predictions, betting tips, lineups and live stream (Old Firm Derby - 30.12.2017)"